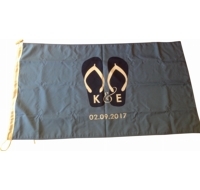 Our custom Printed flags can be made of top quality 115g polyester, 100D Polyester, 300D Polyester, 130g polyester, 230g Knitted, 135g Shiny Knitted Polyester, 210D Oxford, 300D, 500D, Nylon 120g, 130g Poly-mesh, Spun Polyester 155g Woven Polyester. 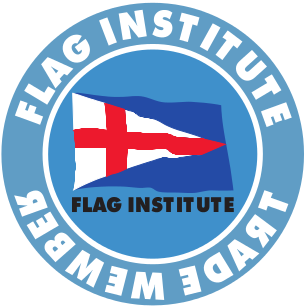 You can choose any kind when designing your own flag, and rest assured that you will get the best quality. Contact us for more information.